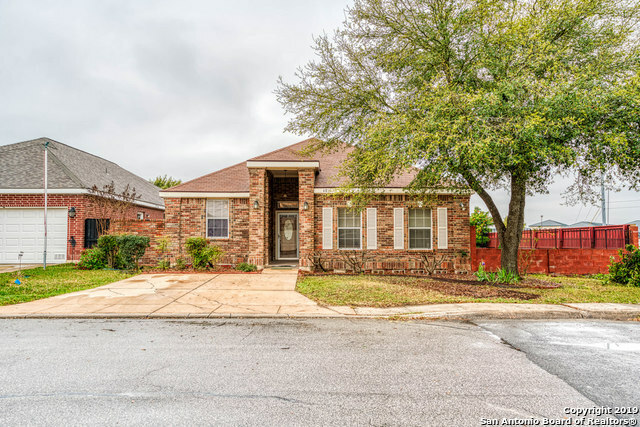 All HIGHLAND FARMS homes currently listed for sale in San Antonio as of 04/25/2019 are shown below. You can change the search criteria at any time by pressing the 'Change Search' button below. 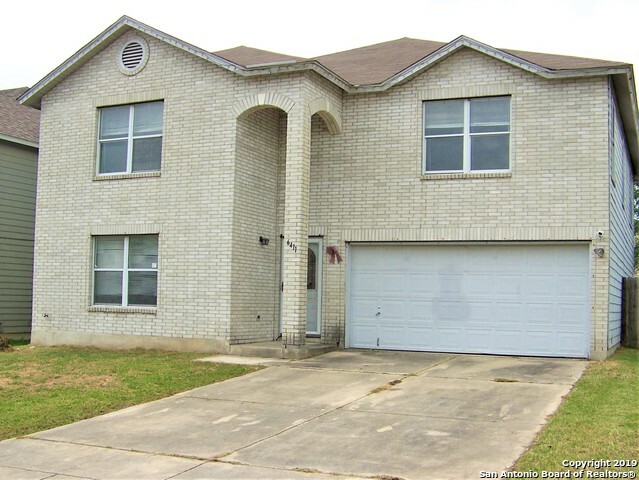 "3/2 Corner Lot, Single Story Former Armadillo Model Home in the Highland Farms Subdivision, 2502 sqft, Open floor plan, wood and title floors through the house, carpet only in the bedrooms. Breakfast bar kitchen. The Garage has two studies. Nice size backyard with a huge deck for entertaining friends and family. Come see your new home today!" "Spacious home with 2,960 Sq. Ft 2-STORY home located in HIGHLAND FARMS! Extra large 20 x 21 master bedroom with roomy walk in closet! Two living areas with separate dining room. Home is being sold As Is, some minor repairs needed as well as replacement of carpets. Bank owned property. Located near military bases." 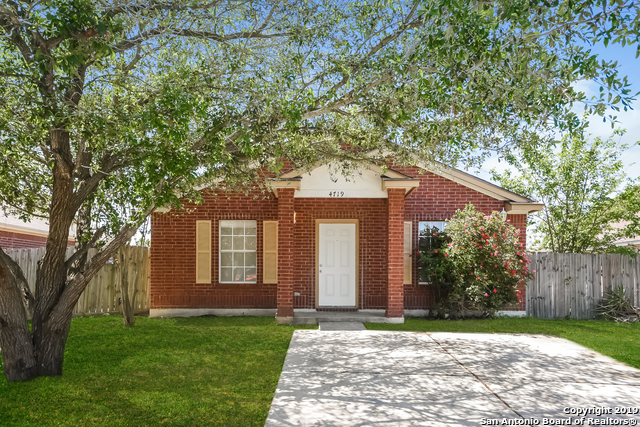 "This San Antonio one-story offers stainless steel appliances, a walk-in closet in the master suite, and a two-car driveway. Upgraded features include a new roof, new carpet in select rooms, and fresh interior paint."